Bute ParkCoopers Field, Bute Park, Cardiff, CF103DX. 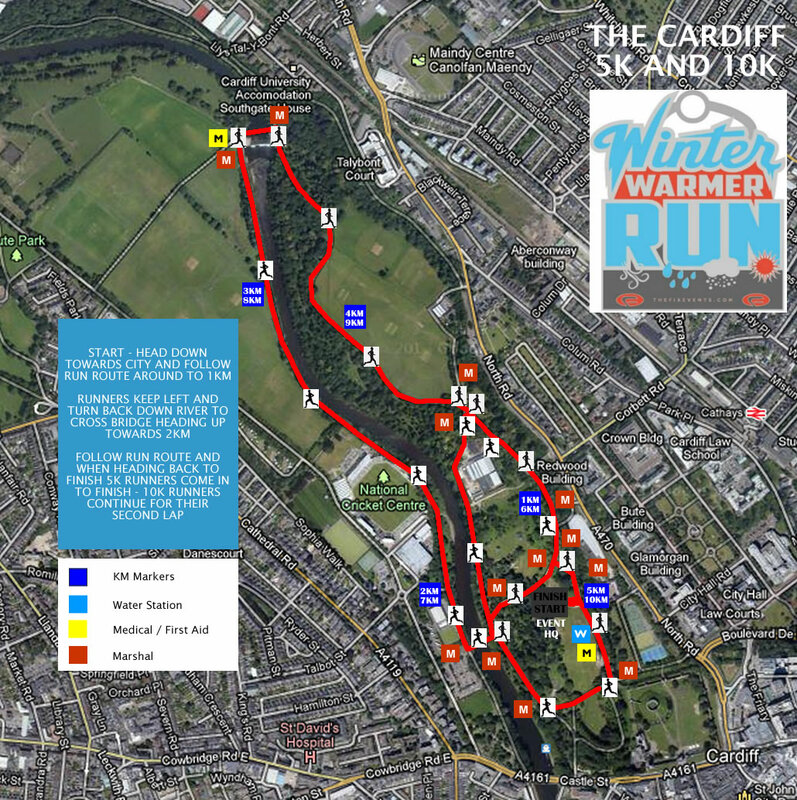 You can now secure your entry to our 2020 Cardiff Winter Warmer 5k or 10k Run! A free BUFF will be included as part of your entry! Please note that the the 5k and 10k are being set off together. 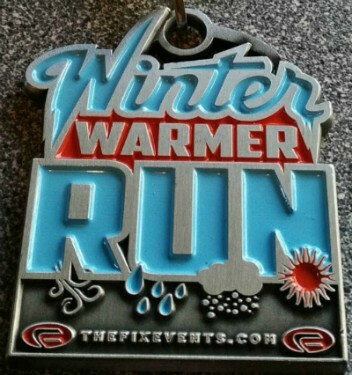 We ask that faster runners come in first to the start line and we will do our best to call in runners by predicted time. Please help us as much as possible as this will help all runners be set in the right place at the start based on run pace. Water will be available at the start and finish as well as at the 5k section for 10k runners. Please note we are working on being environmentally friendly as possible and will not have bottled water, only cupped water. If you require a bottle whilst running please do bring your own. Thank you. 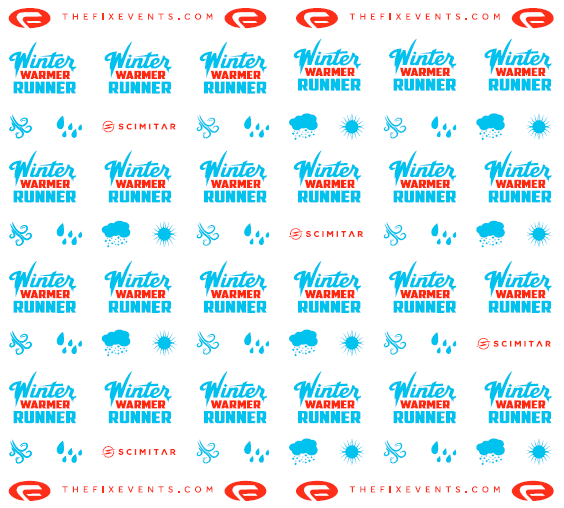 Water and snacks will be available at the finish line along with any other goodies from our event partners. Cardiff Central Station is located just 10 minutes' walk away. For details of public transport, see Traveline website or call 0871 200 22 33. Entries close on the 29th January, 2020. Event prices exclude 10% booking fee. Coopers Field, Bute Park, Cardiff, CF103DX.